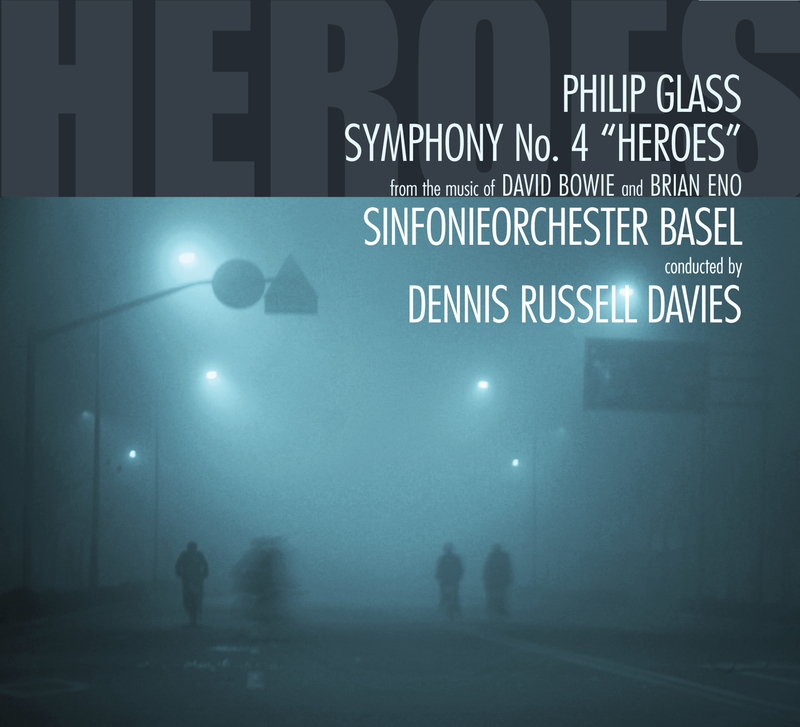 “Heroes,” like the “Low” Symphony of several years ayo, is based on the work of David Bowie and Eno. In a series of innovative recordings made in the late 70’s, David and Brian combined influences from world music, experimental avant-garde, and rock & roll and thereby redefined the future of popular music. The continuing influence of these works has secured their stature as part of the new “classics” of our time. Just as composers of the past have turned to music of their time to fashion new works, the work of Bowie and Eno became an inspiration and point of departure of for a series of symphonies of my own. As I have been involved with the world of dance for many years I naturally mentioned the “Heroes” Symphony to the American choreographer Twyla Tharp. Straight away she wanted “Heroes” for her new dance company, and soon after, we met with David. He immediately shared Twyla’s enthusiasm and I found myself writing a symphonic score shortly to become a ballet.